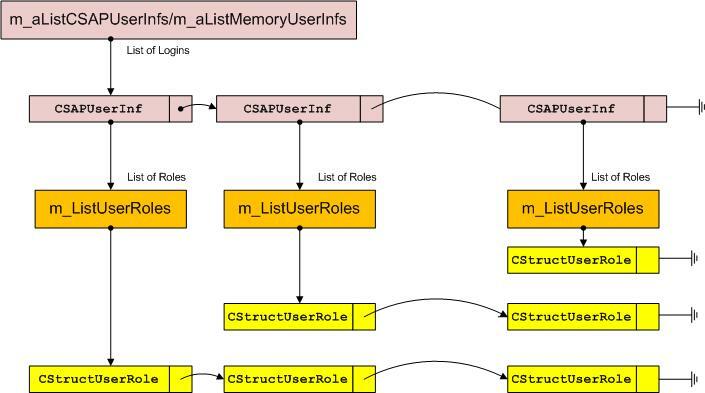 How can you check which User Parameters are set for a User? Just enter the name of the parameter id in the table and that parameter ID will be created. 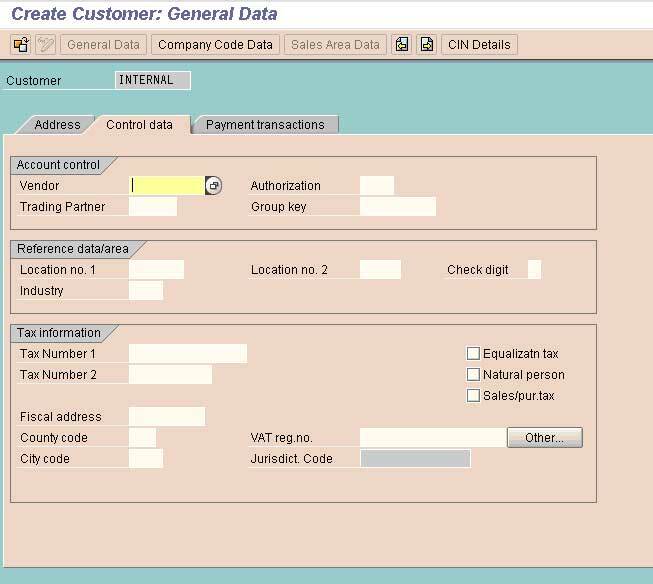 Go to the table maintenance generator of the table TPARA and go to the Maintain button through the transaction SM30. When talking about User Parameters, I am referring to the ones you can set in your SAP User Master Record (SU01). Usually the User administrator will maintain specific generic user parameters for all users. From: sap-hr@Groups.ITtoolbox.comTo: twilcox_sap@hotmail.comDate: Thu, 21 Aug 2008 01:27:17 +0000Subject: [sap-hr] Master data-assign PERNR to User ID hi I am new to HR world..can any one tell me how to create an employee.. in other words how to assign a PERNR to my own user id and assign another user as superior to me?